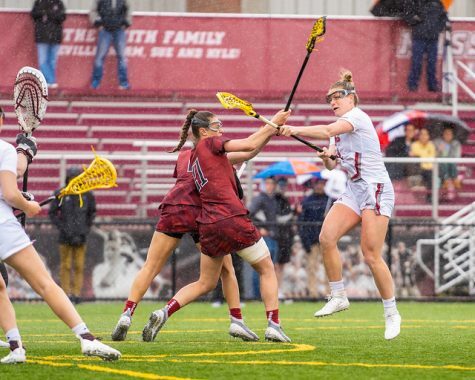 After capturing both the Atlantic 10 regular-season and championship titles, the Massachusetts women’s lacrosse team returns to action this coming Saturday with a young, yet well-adjusted roster. “[Being a balanced team] is pretty good as a coach hoping to get deeper towards the end of the year,” Venechanos said. 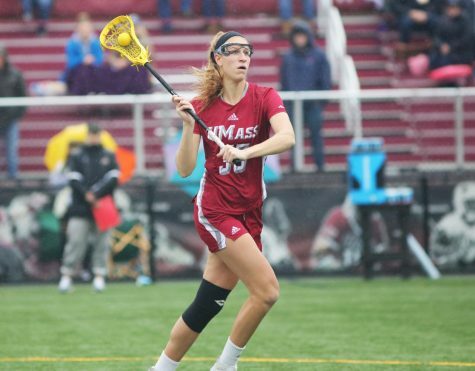 After a stellar performance in 2009, UMass lost key defender Jackie Rosenzweig, who started all 19 games. 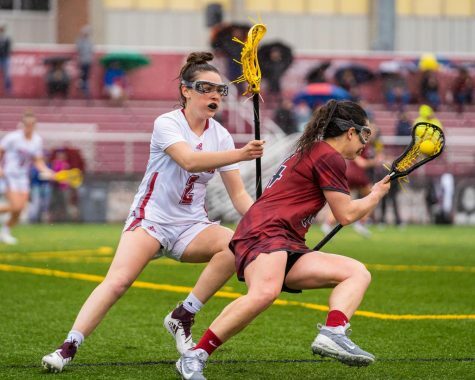 Her defensive numbers were unmatched, as she had 20 groundballs, 19 caused turnovers, and five draw controls over the course of the year. The loss of a strong defensive player left a hole in the team that Venechanos hopes to fill. Though Venechanos explained that the team is still “working out the kinks” in establishing a starting lineup, she did state that there may be some new faces. The Minutewomen return to McGuirk Stadium with an inexperienced team, which includes eight freshmen. “Overall, we’re still a young team, but I think we’ve got a lot of returning players, and the freshman that we have coming in are strong, and I think our roster is strong,” returning goalkeeper Katie Florence said. Both sides of the playing field are solid, with both veterans and new players taking the field. With a strong midfield both offensively and defensively, the Maroon and White plan to use strong team chemistry to claim victory. 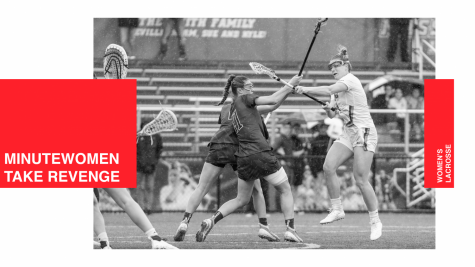 With a balanced roster, the Minutewomen are riding into the season with self-assurance on the season ahead. With the starting lineup still up in the air, here is the roster breakdown displayed by position and class. “In attack, we have a lot of great options,” Venechanos said. 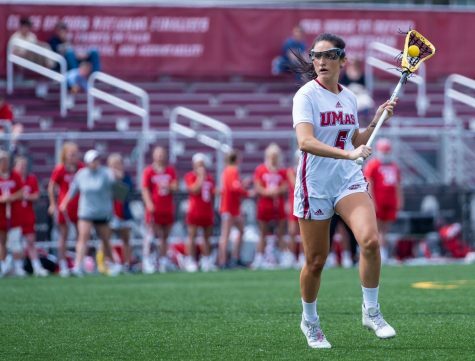 Hopkins leads the UMass attack this year. After a career-threatening ankle injury sidelined Hopkins for the rest of her freshman year (totaling 9 goals, 2 assists), she stepped up in 2009 with 33 goals in 46 games. Hopkins will be assisted by Mulligan who last year started five of her 11 games played, netting two goals to add to the Minutewomen scoring efforts. Leading the offense is Lyons, who led the team in scoring and assists (44 goals, 27 assists), and was a first-team All-Conference selection in the A-10 last year. Having played both midfield and attack, Lyons doesn’t rate one position higher than the other. Two of the three Minutewomen defenders are freshmen. The lone upperclassman is Perry, who played and started all 19 games last season. 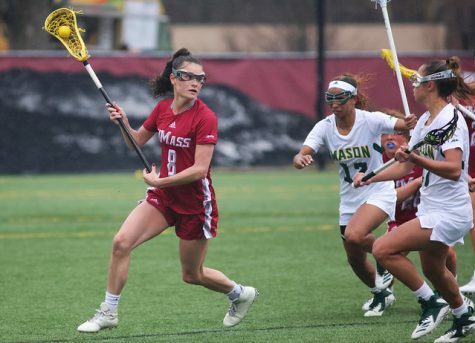 She had 16 groundballs, 12 draw controls, and caused four turnovers. 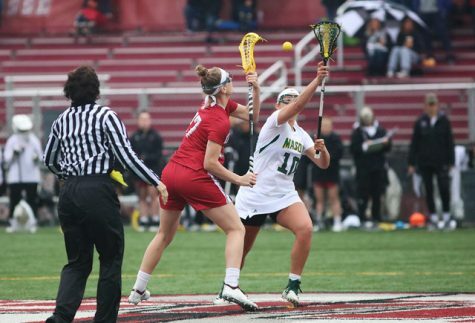 Schoen was named the captain of her high school lacrosse team during her senior season. She led Amador Valley High School to win the East Bay Athletic League and North Coast Section Championships with nine goals and 73 ground balls. 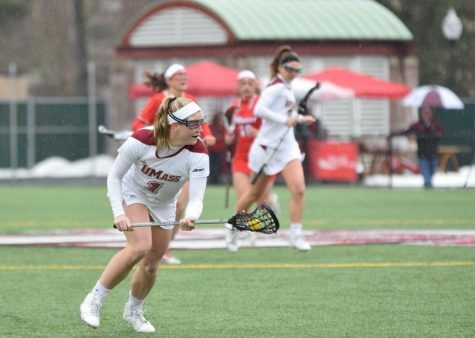 Concialdi, out of Yorktown High School in Cortland Manor, New York, joins UMass after winning the All-Elite Award in 2008 and 2009. She led her high school to the state semi-finals and regional championship last season. Returning to stand in-between the goal posts is Florence (known as “Flo” to her teammates). In her rookie year, Florence achieved an 11-8 record while also obtaining All-Rookie team honors. 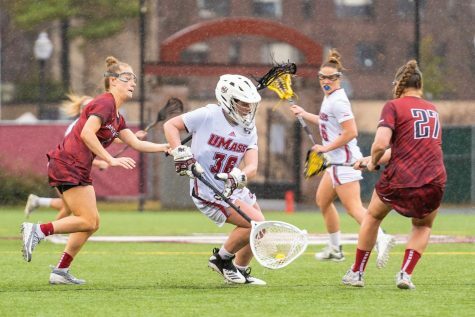 Also in the net for the Minutewomen is Barber, who played in three games last season, and totaled a 12.04 goals against average with a .400 save percentage. New to the goalkeepers this year is Fey, who hails from Kings Park High School. Fey received the All-League, Rookie of the Year, and New York State Scholar Athlete awards in 2006. In her senior year, Fey was the team MVP and captain.